Gov. 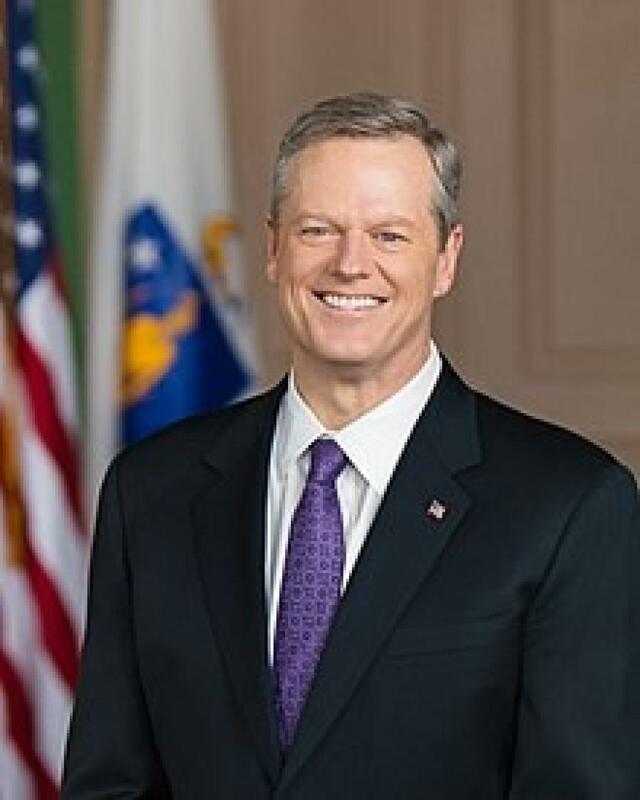 Charlie Baker participated in a ceremonial bill-signing on July 10 providing for capital facility repairs and improvements for the Commonwealth, which authorizes approximately $3.9 billion to address the Commonwealth's statewide capital needs, including higher education campuses, health and human services facilities, state office buildings, public safety facilities, and courts. Baker signed the bill on the campus of Westfield State University, which is planning a renovation of Parenzo Hall into a state-of-the-art facility that will house technology-rich classrooms and two new academic centers. The project is part of the Administration's new strategic framework for long-term capital investments in public higher education campuses, which prioritizes projects system-wide to address the deferred maintenance backlog and to support workforce skills needs. Parenzo Hall opened in 1956 as the first building on the current Westfield State campus and has not undergone major renovations since. The renovation project is consistent with the Administration's approach to capital investment that emphasizes repairing and modernizing existing assets, while ensuring that spending is always maintained at an affordable level. The bond bill authorizes $950 million overall for public higher education investments. The Administration's five-year Capital Investment Plan has budgeted $190 million for capital repairs, renovations and improvements at state universities and community colleges and the University of Massachusetts system in Fiscal Year 2019, including $37.3 million in FY19 for critical repairs at all 29 campuses in the state system and $50 million for significant infrastructure projects to address potential operational and life safety issues. In addition to Westfield State, the Fiscal Year 2019 Capital Investment Plan funds major new projects at the University of Massachusetts at Dartmouth; Berkshire Community College; Bunker Hill Community College; Cape Cod Community College; and Massachusetts Bay Community College and engages in a planning and project readiness process with additional projects at Massasoit Community College; the Massachusetts College of Art and Design; Salem State University; Springfield Technical Community College; and Worcester State University. The capital plan also commits $88 million to other ongoing campus projects, including addressing the substructure at University of Massachusetts — Boston and projects at Holyoke Community College; Roxbury Community College; Northern Essex Community College; and Quinsigamond Community College. Reforms included in the bill will reduce red tape and expedite repairs by increasing the deferred maintenance delegation limit for the UMass system to $10 million and streamlining procedures for smaller structural mechanical and repair projects at other state agencies. These provisions will reduce project costs and time while providing greater flexibility and efficiency for agencies and campuses.